Hide the rum! 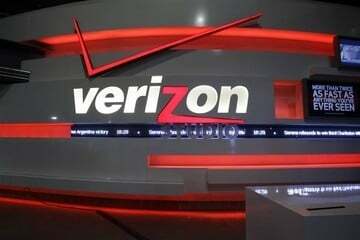 The infamous buccaneers from Disney’s “Pirates of the Caribbean” franchise are set to set sail and invade fans’ iPhones and iPads. 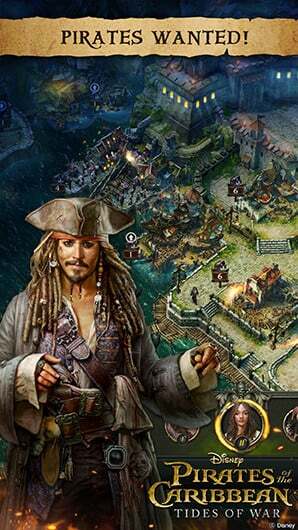 And it’s thanks to the imminent arrival of an official Pirates of the Caribbean mobile game. 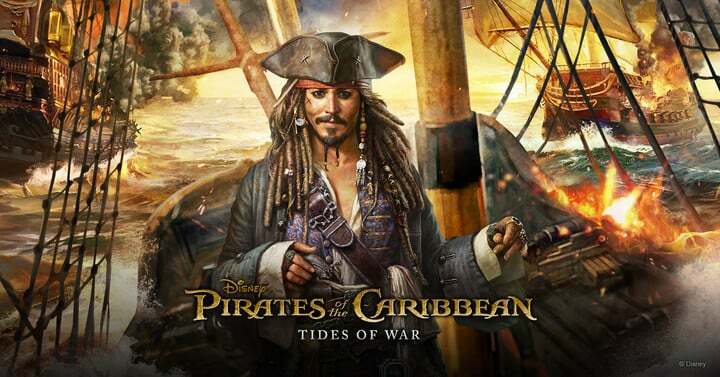 Called Pirates of the Caribbean: Tides of War, the upcoming title is inspired by the eponymous series of blockbuster fantasy swashbuckler films, which itself is inspired by a Disneyland dark ride. 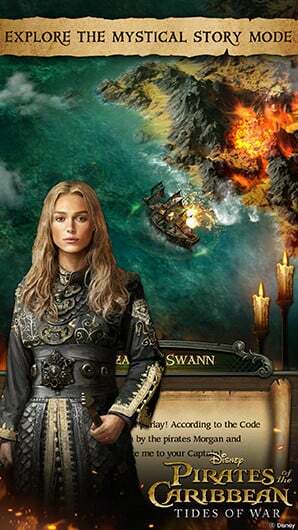 As such, it invites you to embark on various adventures on the high seas with Captain Jack Sparrow and other familiar characters from the franchise, including Will Turner, Elizabeth Swann, Captain Barbossa, and more. 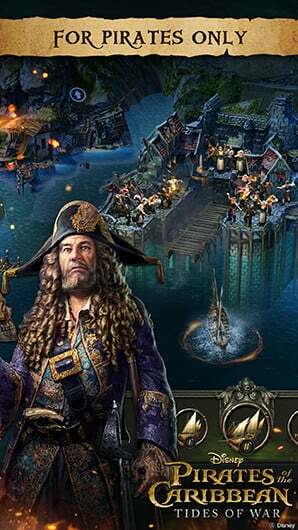 Essentially, the Pirates of the Caribbean mobile game is a naval combat MMO or, to make it sound more fun, a pirate war game. 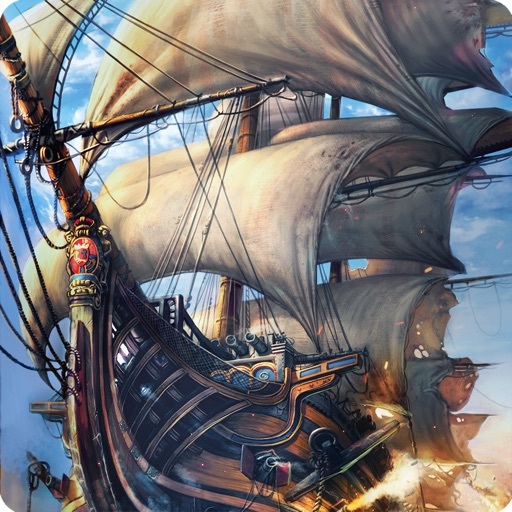 It will let you take on the role of a pirate captain (not unlike Jack Sparrow himself) and draw up schemes to attack and pillage other pirate players from around the world. This will entail thinking up a variety of strategies and accomplishing an assortment of tasks such as ship construction and troops training. 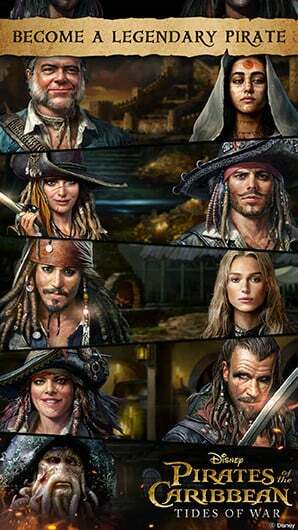 The Pirates of the Caribbean mobile game will also let you join a pirate alliance with other players to mobilize your crews against other sea raiders or to increase your chances of defeating supernatural sea creatures. 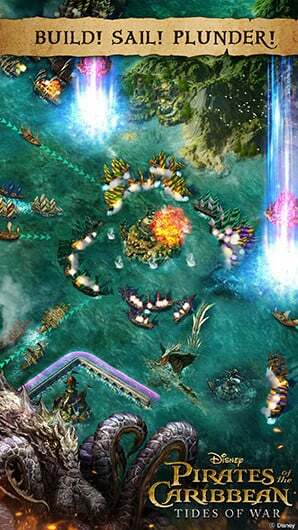 Pirates of the Caribbean: Tides of War is developed by Joycity, the South Korean studio behind Oceans & Empires and Warship Battle: 3D World War II. 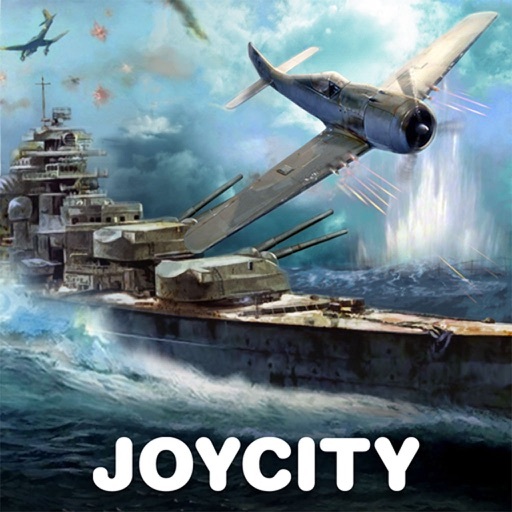 So you can be assured that it’s made by folks who know a thing or two about naval warfare gaming. 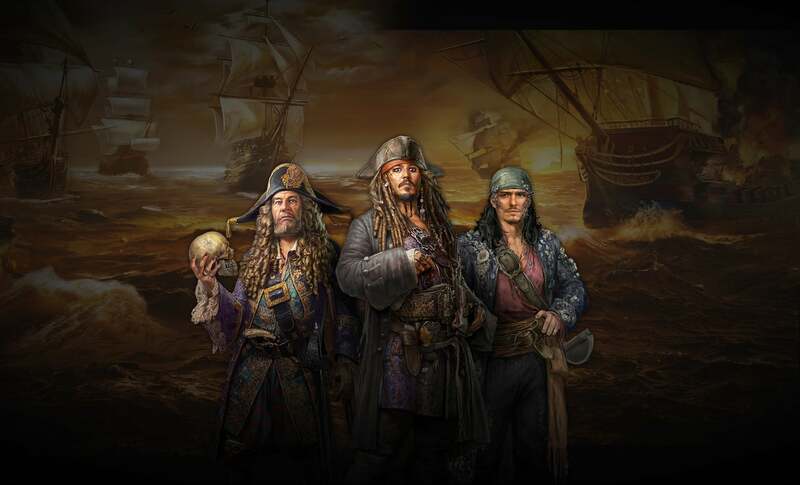 We’re confident that this mobile game will align with the quality and high entertainment value that fans have come to expect from the Pirates of the Caribbean franchise. Players will be able to experience the same fun and excitement from the game as they’ve felt from the movies themselves. Pirates of the Caribbean: Tides of War is set to be released in May, presumably in time for the theatrical premiere of the fifth film in the series, “Pirates of the Caribbean: Dead Men Tell No Tales,” on May 26. If you’re interested in the Pirates of the Caribbean mobile game, you can preregister with your email address by going to the game’s official website. 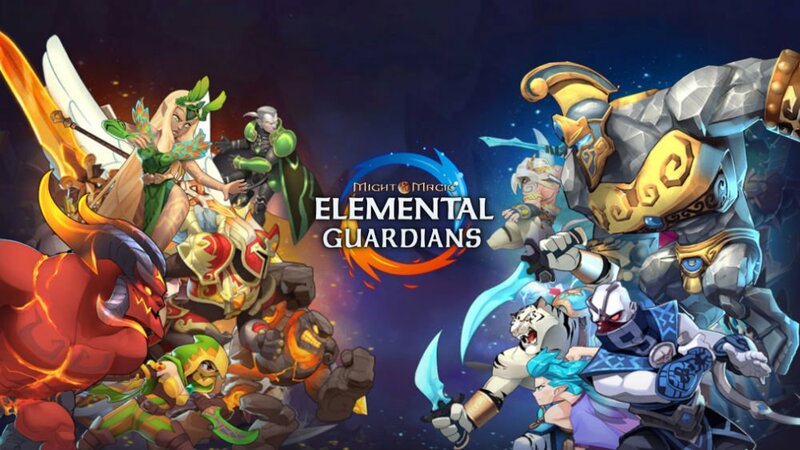 By preregistering, you’ll be notified as soon as the game is available to download from the App Store, and you’ll also get exclusive rewards that you can use in the game. 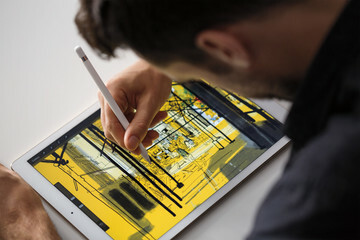 A quick search on the App Store suggests that “Pirates of the Caribbean” hasn’t had much of a plunder, so to speak, in the mobile gaming space, even though the Disney franchise has been an unqualified success. 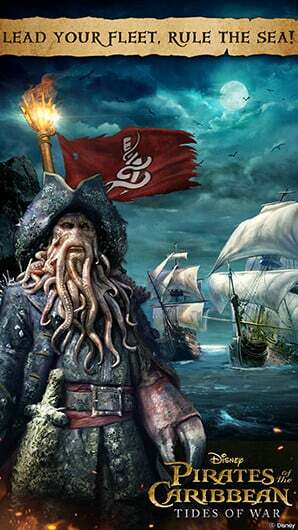 So the launch of Pirates of Caribbean: Tides of War is likely to, well, turn the tide.